The beach will be closed for renovations as of January 1, 2015 and until further notice. 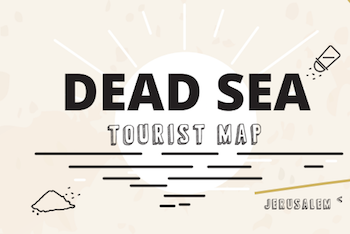 Near Kibbutz Mitzpe Shalem, on the northern end of the Dead Sea, lies one of the best-kept beaches in the region. The beach is clean, tidy, and a lovely place to visit. In addition to regular beach facilities, you’ll find a freshwater pool for toddlers, a shaded, 39ºC sulfur pool, plenty of black mud for smearing all over yourself, keeping with local tradition, and health treatment and massage facilities (reservations required), as well as a cafeteria, showers and storage lockers.